Have a look at our newly revamped interactive map. 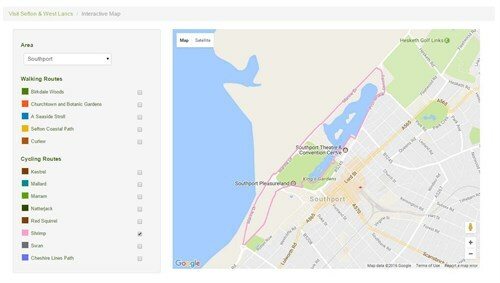 Now with google maps as a base, this map is compatible with tablets and smart phones and will allow you to follow our walking and cycling routes easily. Have a look and let us know what you think?